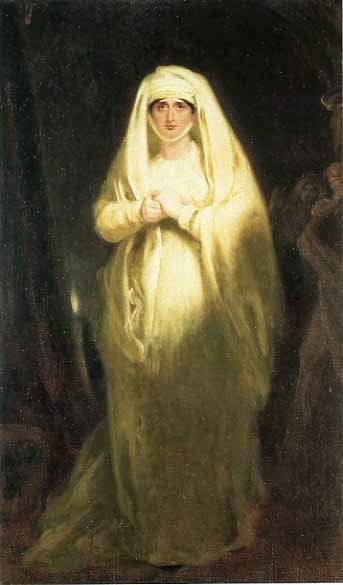 Akin to yourself,Madame-a true"Lady"-Even the likes of Mrs Hannah More felt privileged in corresponding with her. She is one of my idols! Another wonderful post from Gin Lane! ...my dear, you make the reader see Mrs S. I'm reminded of John Singers Sargent's painting of Ellen Terry in the same role later. These legendary performances are closed to us unless someone paints or writes of them with vision...you have. Thank you so much; I'm blushing! How amazing , I would of love to have seen her preform. So would I, it must have been phenomenal. What a wonderful post, Catherine. 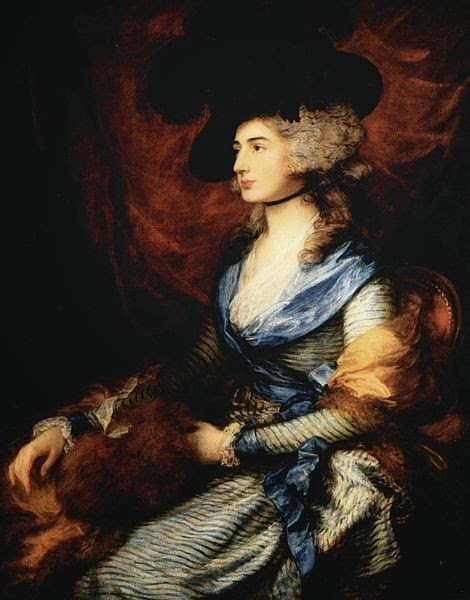 I could envision Mrs Siddons trying to erase Duncan's blood..."Out damned spot". Thank you.